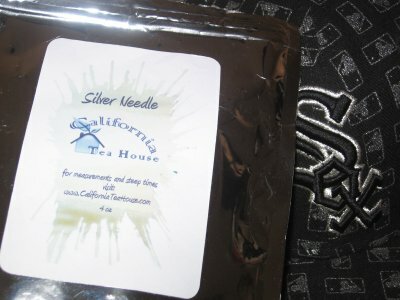 Dax: California Tea House seems to be hitting a key demographic of tea drinkers with their Silver Neede White Tea. Actually, before I get into thisCalifornia Tea House review, big ups to those folks for their samples. Dax: Powerful steep right here. 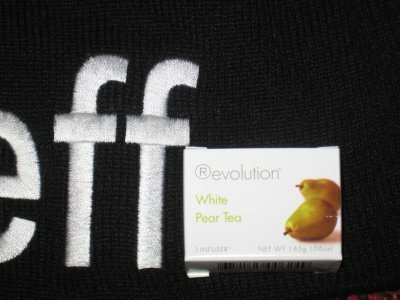 Revolution White Pear Tea is poppin and is supercharging my productivity at the moment. 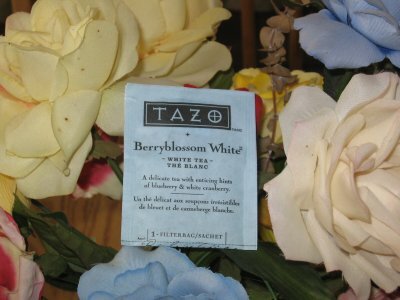 Mike: Tazo Berryblossom White tea is a rare find when you’re on the teasan grind. Never seent a tea flavored with blueberry and white cranberry before. 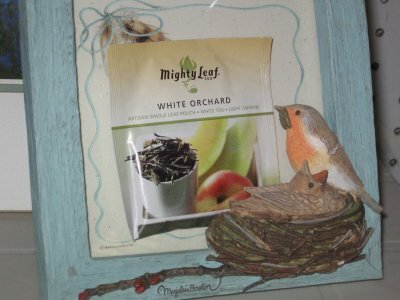 Dax: Okay right from the get go i knew that thisMighty Leaf White Orchard was going to be magical. I tore open the package all nonchalantly was blasted by the fragrant aroma of melon and something else that was sweet as apple pie. 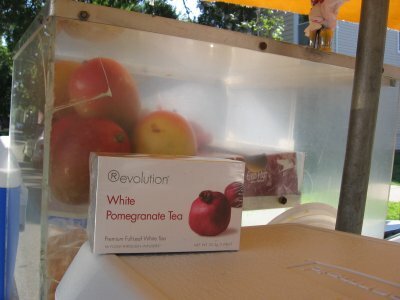 Dax: Revolution tea threw me a curveball this afternoon with their white tea with pomegranate. 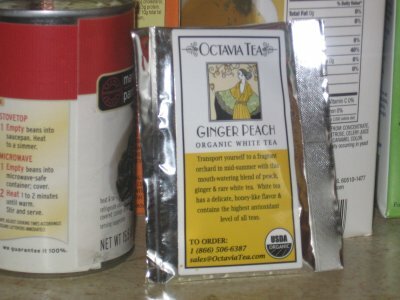 Pomegranate tea usually ends up being the offspring of a white tea and pink lemonade. 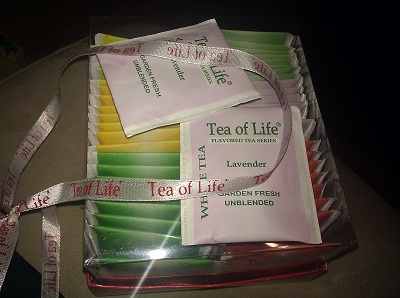 Mike: Double Koi presented us with this lovelywhite tea specimen to try and we dug in. I put some extra effort into steeping the Double Koi Pomegranate Blend, moving this spigot up and own on this loose leaf tea until all the tea juice was extracted. 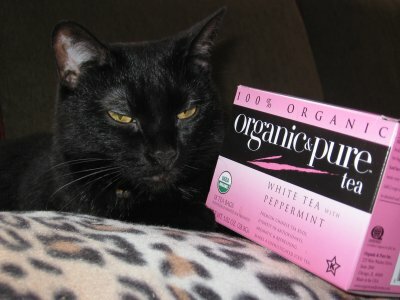 Dax: Now Organic and Pure, by definition, is a no guilt organic tea the usually makes me feel on point no matter the circumstances. 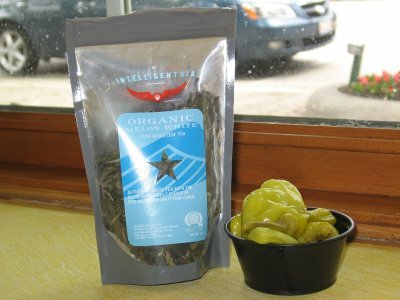 I scooped up thisOrganic and Pure White Tea with Peppermintafter a long skate session in the city. Dax: This is our first Intelligentsia tea review, and won’t be the last by any means. 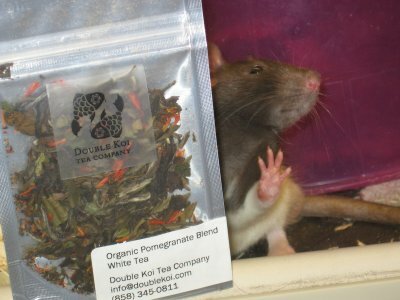 My guy hooked me up with a couple packages of Intelligentsia loose tea, and Mike and I got to steeping their organic white melon tea.